I get asked to help people out quite often, with old recipes, figuring out ingredients & measurements, stuff like that. Recently, I was asked to help out a lady who is starting up a philanthropic food truck to help high school and college students. Her challenge has been not coming up with the ideas or even getting everything ready to launch, but actually cooking and photographing the dishes she will be serving. A friend told a friend who told another friend and, voila, here we are. What do all these ingredients make? Now, those who know me know I really actually do not like southwestern food and thanks to an evening with Jose Cuervo many moons ago, I don’t actually even like the smell of tequila, lol. BUT for a good cause, I will take one for the team! Since these aren’t my recipes I don’t want to share them publicly, but I did get permission to tell you about the project. Hopefully soon there will be more information and people around the Orange County CA area can visit the truck, meet the chef, and help out the kids. 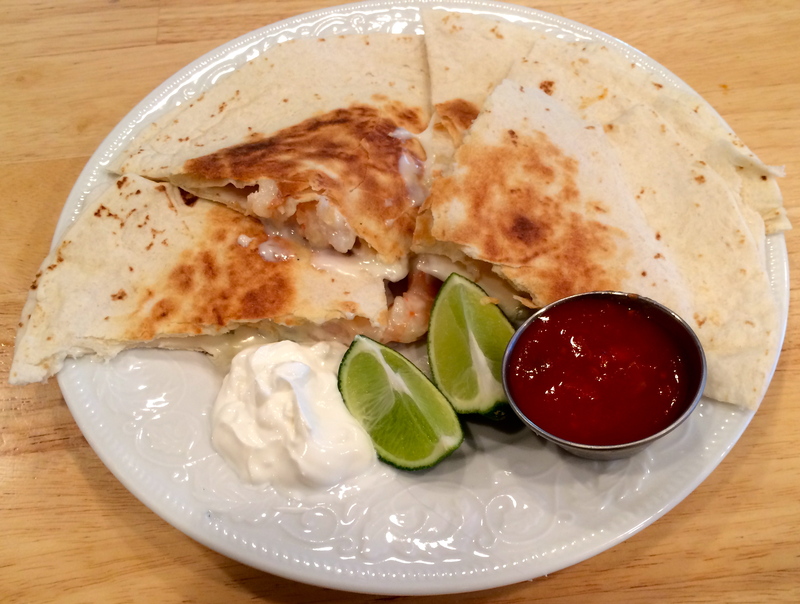 First, I made tequila shrimp quesadillas. 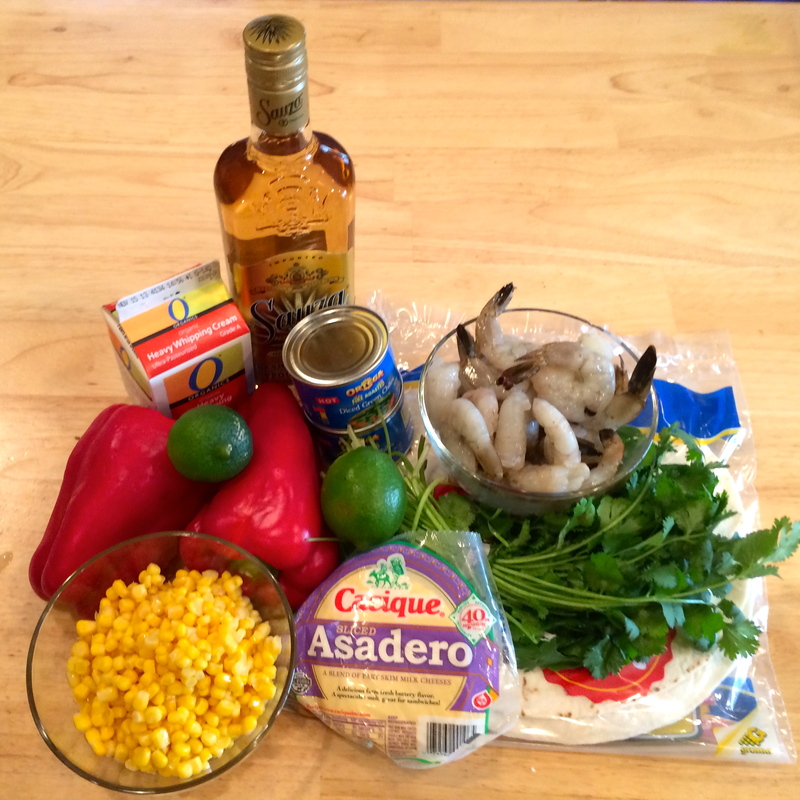 The shrimp were cooked in 1 oz of tequila, and the taste was really delicious. I couldn’t taste the “bad” part of the tequila haha, it was just like a steam bath for them. Next, the asadero cheese melts incredibly smoothly and it almost reminds me of velveeta, but in a good way, not a processed cheesy way lol. Mixed together with the green chiles, splash of lime and salsa, this would be a fantastic gourmet treat. 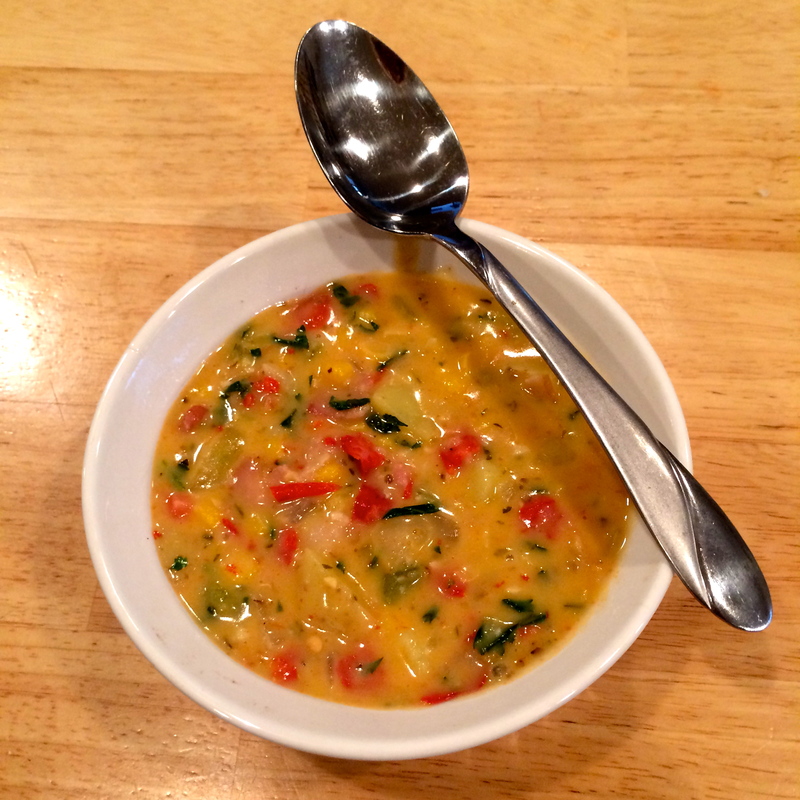 Second, I made tequila corn chowder. The recipe has a lot of ingredients, but the basics of southwestern fare are all there – corn, roasted red peppers, cilantro, green chiles. Once they were all combined with some other secrets, the elements simmered down to a nice thick chowder with chunks of delicious flavor. Even though I am not the best photographer, I think these images capture how delicious this truck’s food is going to be! Some of the other cooks in the challenge prepared pulled pork & cole slaw with a mango bourbon barbecue sauce, whiskey sugar flank steak, bourbon glazed carrots, and more. These all look sooooo good! I’m looking forward to the soup! The chowder sounds really yummy! Can hardly wait to learn more of when the launch date is!